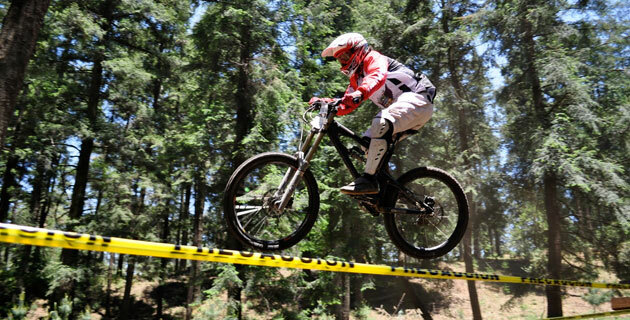 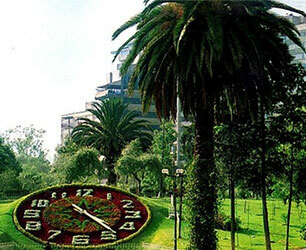 Mexico City is one of the most fertile parts of the country. 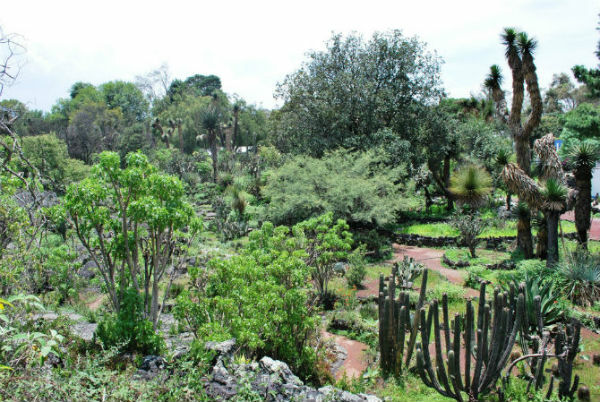 The surrounding volcanos have made the soil extremely rich: if you take a quick look you’ll be able to notice an ample range of eclectic vegetation, for example trees as diverse as any part of the world. 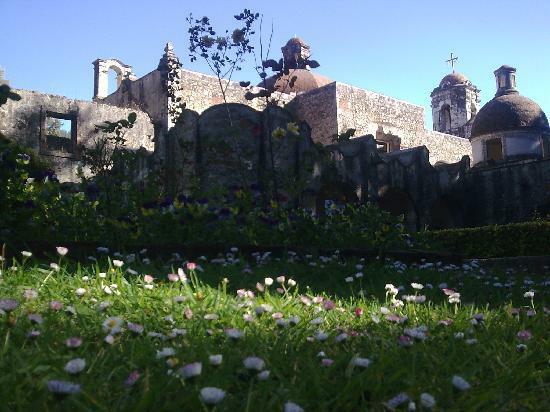 It’s well known that the Spanish were marveled by the nature of the place, and incredibly, even today, from every free corner of asphalt something lush will spring forth. 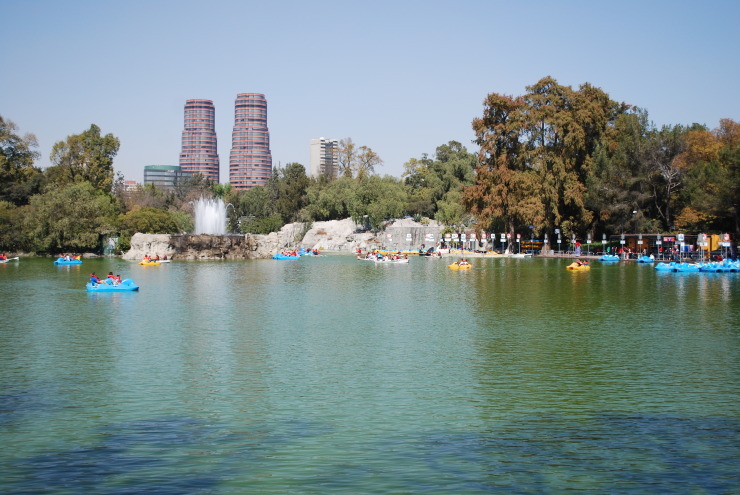 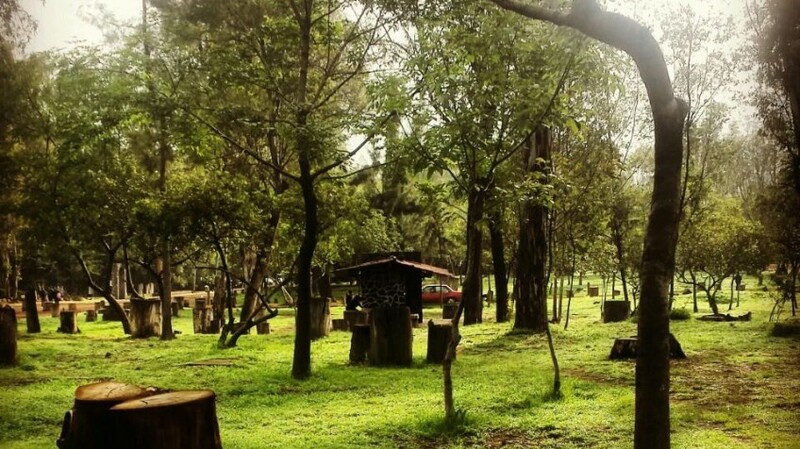 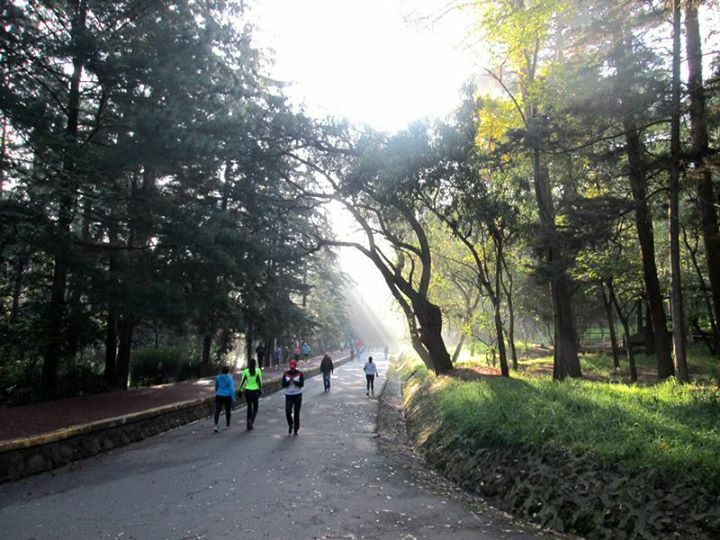 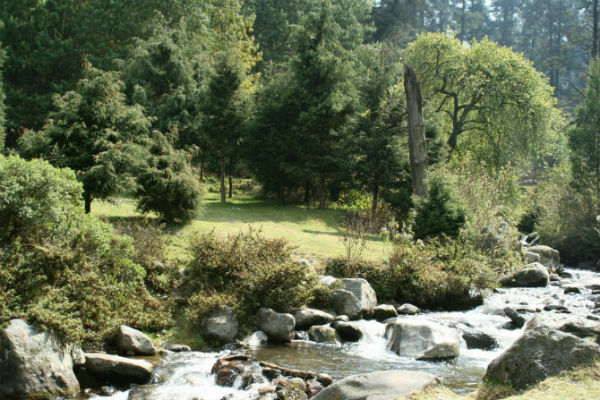 Even if it is one of the largest and most densely populated cities in the world, Mexico City still has a vast range of unexpected natural spaces within its large concrete stele. 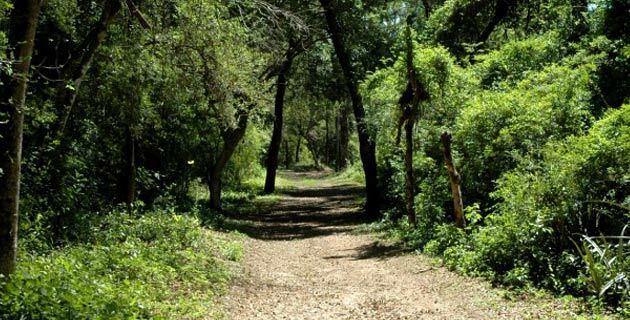 In some of them we can get a glimpse of what this area was like before intensive urbanization took over, unlikely places that are guaranteed to take us on a journey to another reality that is fighting for its existence. 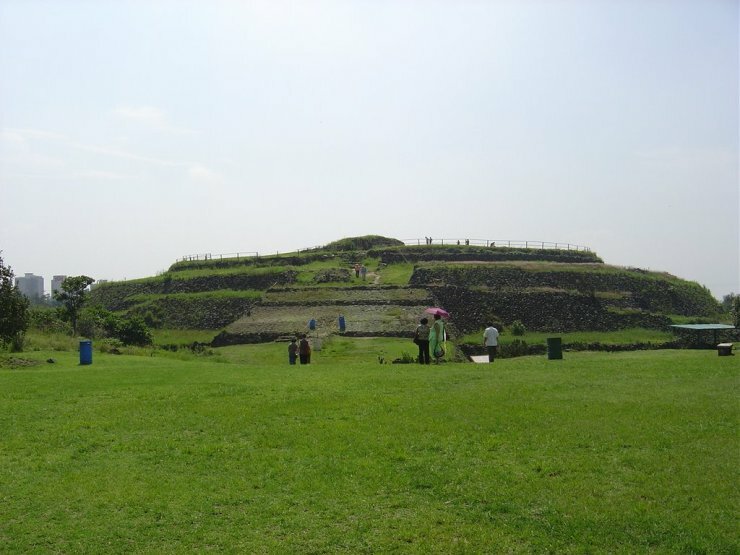 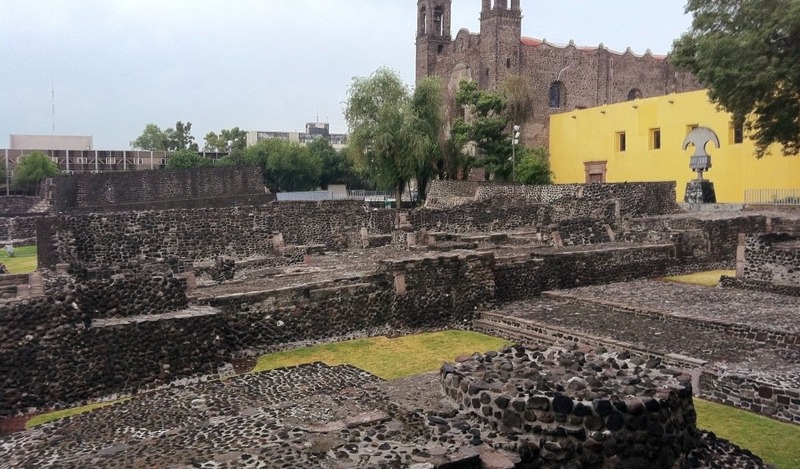 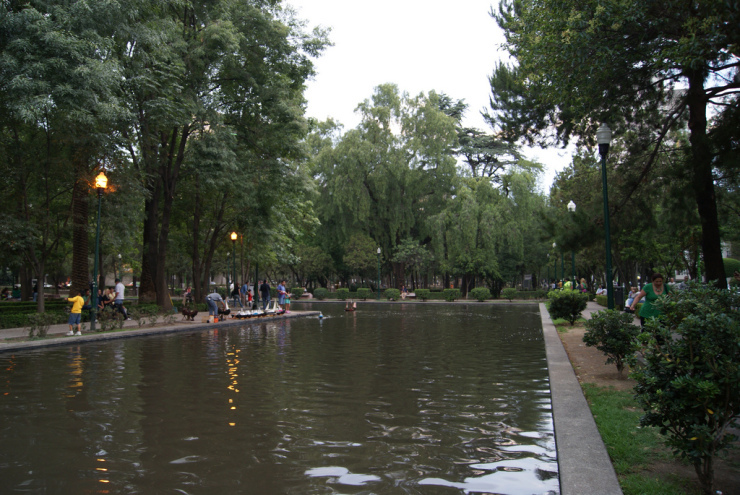 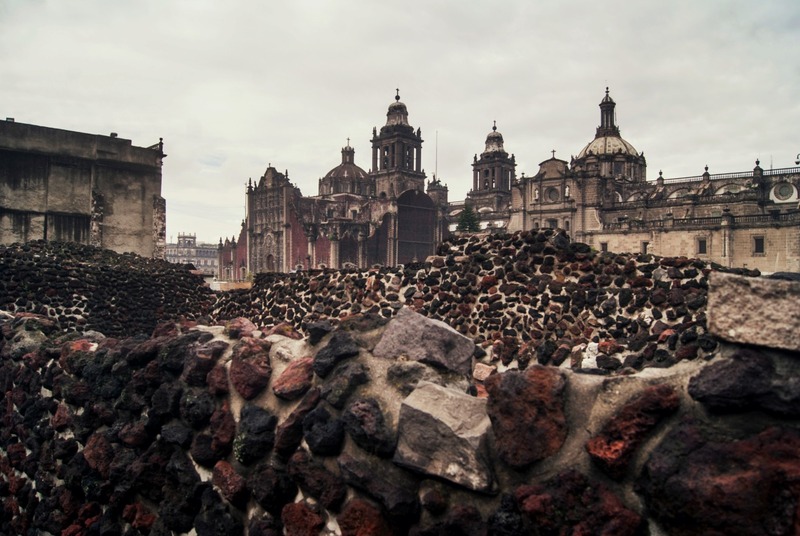 One of the greatest attractions of Mexico City is, without a doubt, the large amount of archaeological sites that extend throughout it, being the only metropolis in the world that can count among its treasures prehispanic ruins, legacy of the advanced civilizations that populated this region hundreds of years ago. 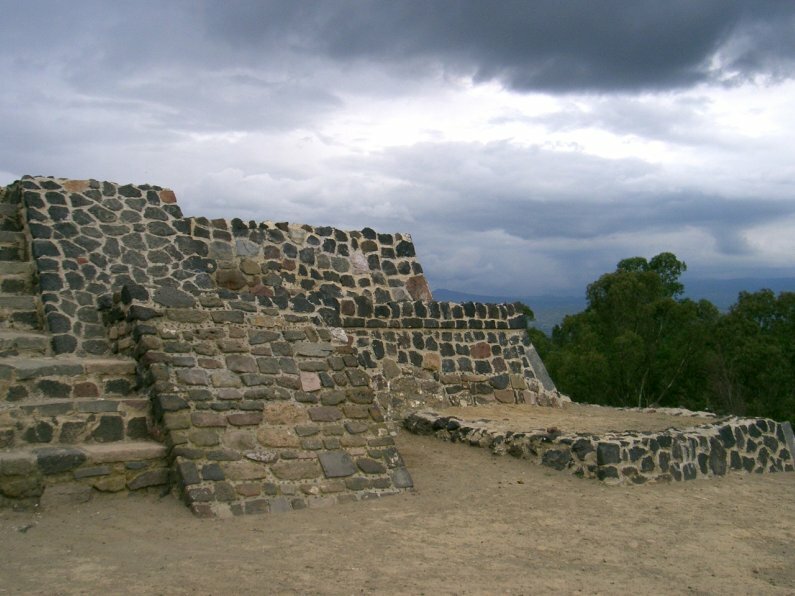 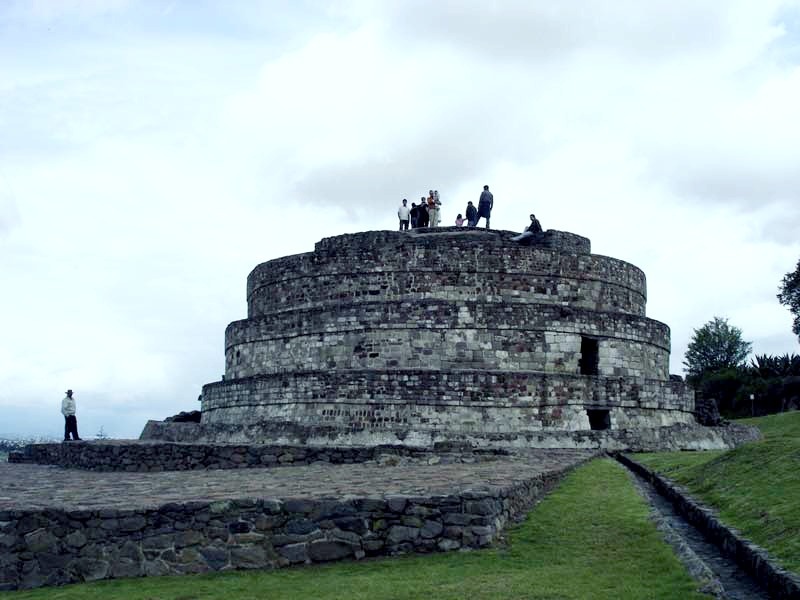 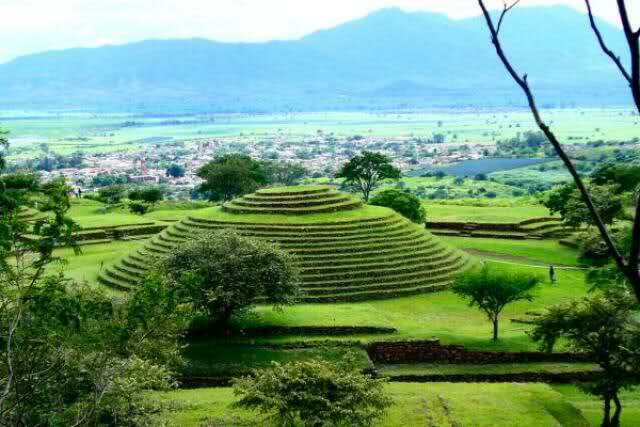 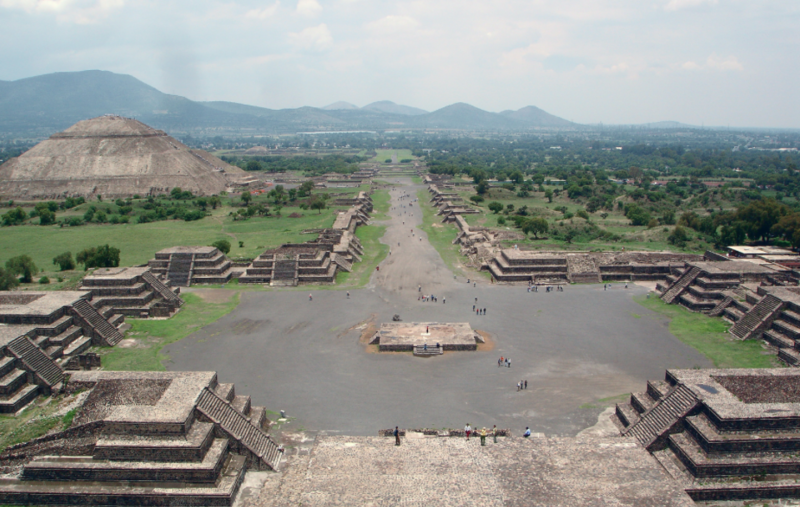 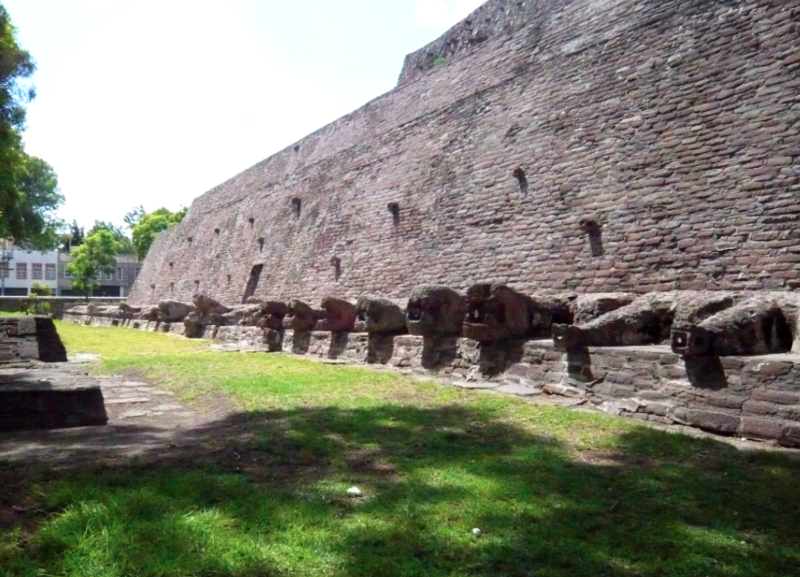 In Mexico City you can find archeological vestiges in almost every place, from the great pyramids of Teotihuacan which name means “The City of the Gods” to a small Aztec altar in the Pino Suárez Underground station, or the Pyramid of Cuicuilco and the Plaza of the Three Cultures in Tlatelolco, place in which buildings of the most important eras in the history of Mexico coexist harmonious and monumental: a prehispanic pyramid, a colonial convent and contemporary skyscrapers that represent the modern era.